This is a great watch. Did you inherit it from a grandparent or parent, or did you find it in a shop? MY MAN ON THE STREET, TOM FOUND IT FOR ME..
che - a real man of the people?! 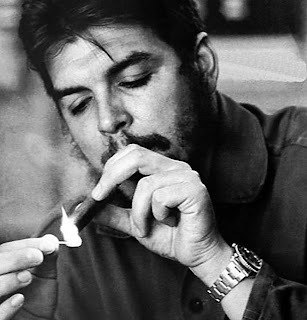 the revolution wears a rolex, hmmmm....?